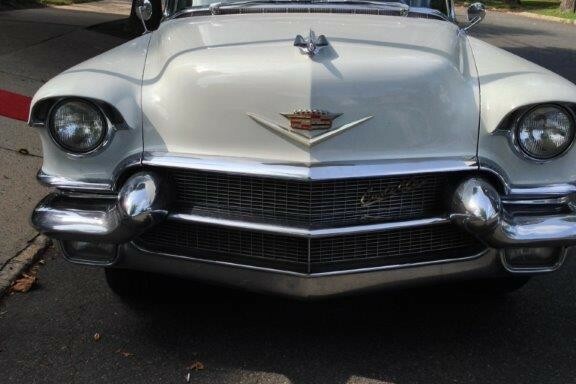 Are you a couple with a vintage flair? Is retro your thing and your wedding is inspired by the show “Mad Men”? 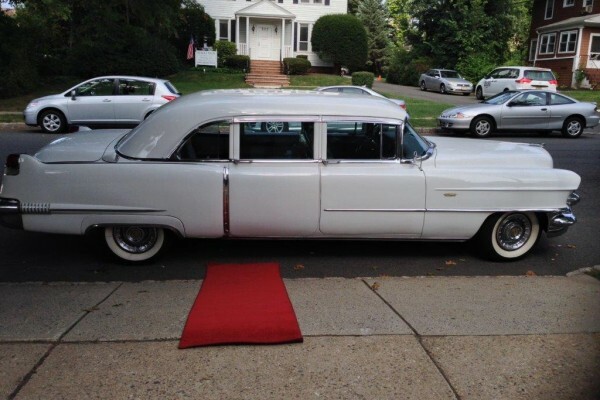 Then the 1956 Cadillac Fleetwood is the perfect Wedding Limo Rentalto kick off your big day with flair. 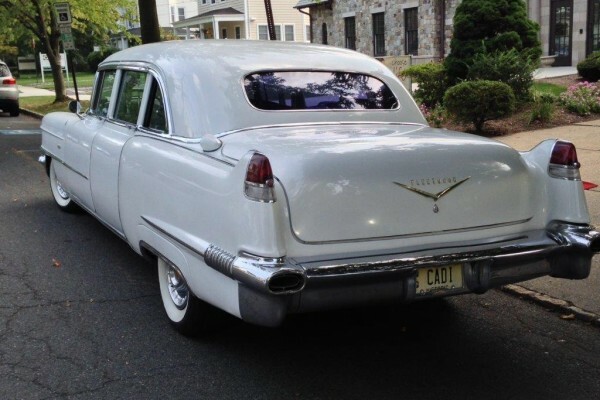 This 4 door sedan features everything you need to relive those carefree 1950’s days. 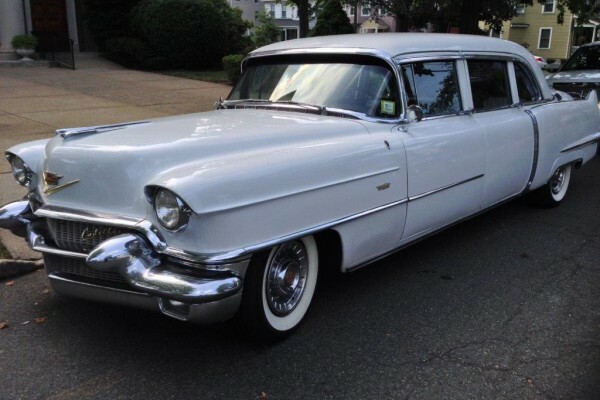 This is a rare car that not many limousine companies can be proud to offer! 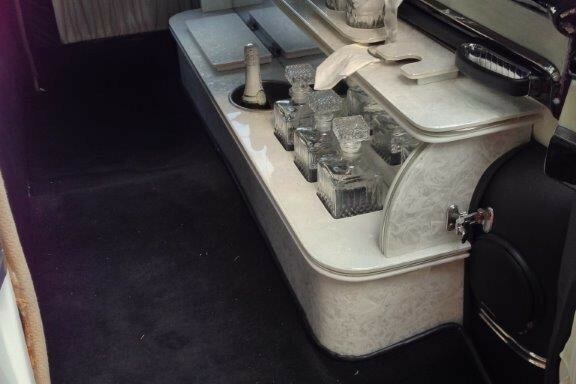 DG Limousine is proud to own one of these beauties.